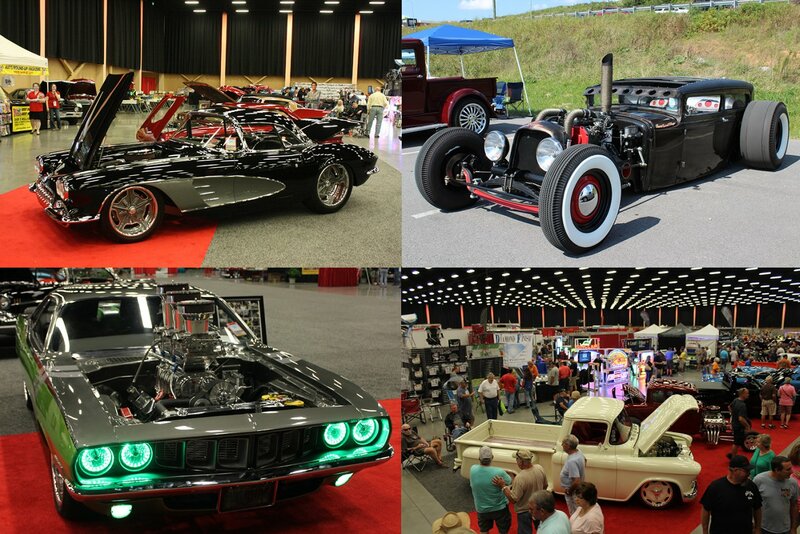 A great selection of hot rods, classic cars, and lovingly restored pet projects will be rolling slowly down the streets. What does that mean for people driving into town? You may want to find parking and break out your walking shoes. If need be, you can take advantage of one of Pigeon Forge’s six trolley lines to get closer to the heart of the action. You can find a map of the trolley lines here. The Spring Rod Run is offering multiple prizes and rewards for best cars. This includes an $8,000 big cash giveaway and the winner’s name and vehicle written up on the Rod Run’s official website. Other awards will be issued in categories like The Ultimate 5 and Promoters’ Choice. You can expect fierce competition for these spots as the Rod Run draws contenders from across the South. This event starts early in the morning of the 11th as cars drive in and the party keeps rocking until late at night. The heart of the action has traditionally been centered around Traffic Light #6. However, you’ll see parked and parading vehicles all throughout Pigeon Forge. And the main center for all this activity is the LeConte Center. This 232,000 square foot building is located just off of Parkway at 2986 Teaster Lane. It’s a great place to get a closer look at the vehicles and rub elbows with other hot rod fans. Other attractions include a swap meet, car corral, live music, and great food. The swap meet is the place to be if you’re trying to track down hard-to-find accessories and parts. Thinking about your next project car? At the Car Corral you can find vehicles for sale that need a little care to get back into fighting shape. If you’re thinking about adding a road trip to the itinerary, consider visiting nearby Sevierville, just a few miles up the road. This town is home to Floyd Garrett’s Muscle Car Museum. Floyd’s houses over ninety sleek and powerful machines as well as memorabilia from the 50s to the 70s. Looking for hot rod souvenirs? There’s a gift shop as well. You can learn more at the Pigeon Forge Spring Rod Run website or give them a call at 865-687-3976. Need a place to stay during the event? We have cabins in Pigeon Forge cabins, nearby Gatlinburg cabin rentals, and the rather more peaceful Wears Valley cabins.